"This is the business we've chosen." 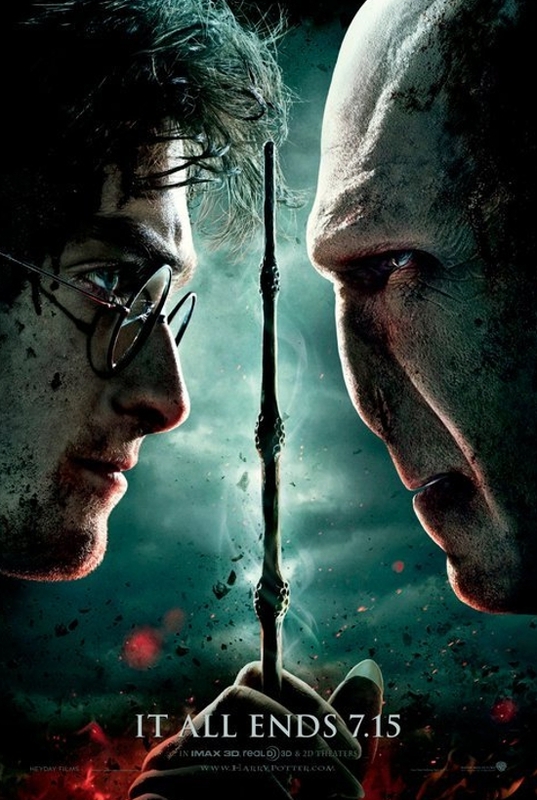 Here is our first ever podcast, a review of Harry Potter and the Deathly Hallows Part 2! Spoiler Alert! Don’t forget to follow us on Twitter, and click the link below to listen in your browser or download (faster option). Music for this podcast curtesy of The Aliens “Magic Man” from their 2009 album, Luna. This entry was posted in Movie Reviews, Podcasts by filmhash. Bookmark the permalink.